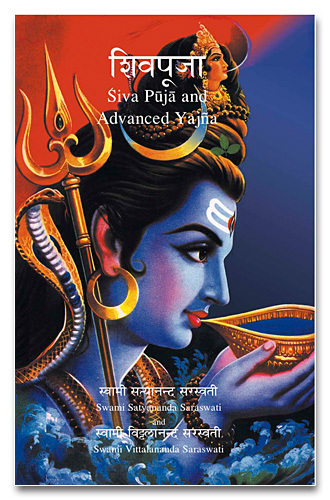 The Shiva Puja and Advanced Fire Ceremony contains a beginner’s puja, an intermediate puja, an advanced puja, as well as a complete system of worship for fire ceremony. Also included is the Sadhana Panchakam in the beginning, and an appendix of songs at the end including the Shiva Chalisa, Shivo Ham, Shivashtakam, and others. These are all chanted with the joyful enthusiasm and clarity that Swamiji consistently demonstrates. The Shiva Puja and Advanced fire Ceremony is an amazing compilation. When I listen to Swamiji chant it, my heart becomes full of love and I feel light and joyous all day long! These vibrations are transformative!